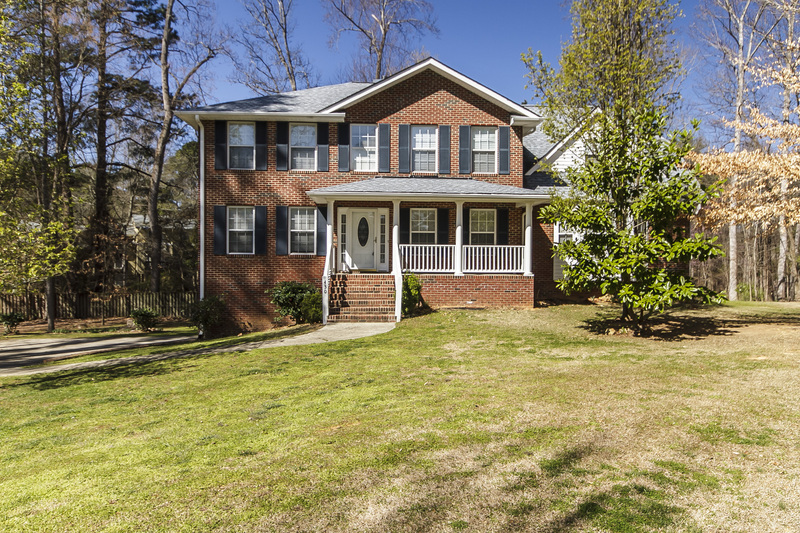 430 Smith Level Rd, Chapel Hill- Amazing Find with Perfect Location! From 15-501, take Smith Level Rd away from campus. Home is on the right just past Culbreth Rd, before the round-a-bout.